On the stroke of midnight of 1st of July, 2017 the taxation system in India was revolutionized with the introduction of GST. The system of ‘one-nation, one-tax’ has completely changed the way tax on value addition is levied in India. The filing of GST, as well as the filing of GST returns, is done online and has become one of the key steps towards digitalization of India and Ease of Doing Business. In accordance with this, a non-profit, a non-government organization by the name of GSTN or GST network was formed. The GSTN is a Public-Private Partnership (P3) Company. It will be in charge of managing all the IT operations of the GST portal by providing IT infrastructure to Central, State governments as well as to stakeholders and taxpayers. This portal will manage everything with regards to the filing of taxes, as well as, the filing of returns thus facilitating the implementation of GST. GST is the first taxation system to be introduced in India which has been digitalized since it’s inception. 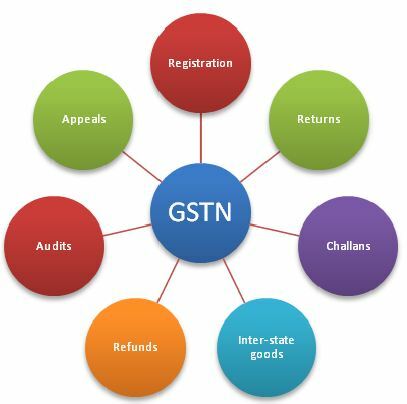 As discussed above, GSTN or the Goods and Services Tax Network is a Non-Profit, Non Government organization which will manage the entire operations of the GST Portal. It has been rightly hailed as the “mother-database” for everything related to GST. The GSTN will act as a link between the taxpayers and the government and will aim at reducing the communication gap between the Central government, state government and the taxpayers. 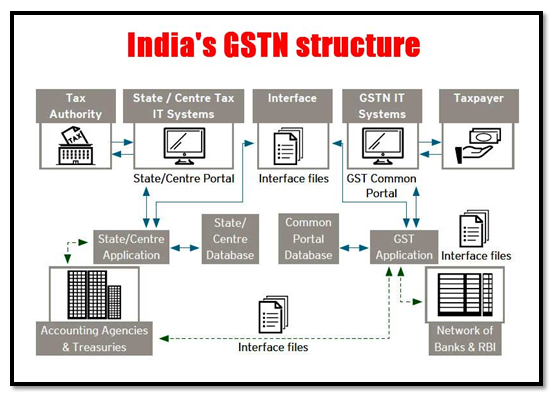 GSTN is the first of its kind shared IT infrastructure integrating the State and Central governments for taxation purposes. This portal will help both the central as well as the state governments to track and keep a record of all financial transaction made by businesses and will act as a backbone to the IT infrastructure in India. In order to pay your taxes via the portal, you will need a GST registration and a corresponding GSTIN (GST Identification Number). The GST network is a non-government organization (PPP Company) meaning the private parties hold 51% of this organization. The rest 49% is owned by the government. The authorized capital of GSTN is ₹ 10 crore. The 49% of the shareholding of the governments is divided equally between Central and the State Governments i.e. 24.5% to the centre and the states in the Indian Union. The Goods and Services Tax Network is headed by Dr Ajay Bhushan Pandey (Chairman), 1984 batch IAS (Indian Administrative Services) servant. along with the CEO of GSTN Shri Prakash Kumar. The GST Network is basically a channel of communication for the government and the business taxpayers online. It is the front end of the IT ecosystem for taxpayers. 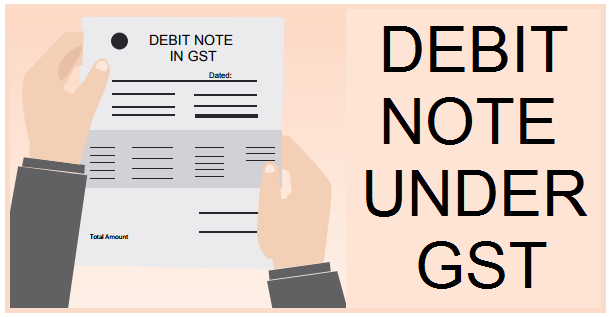 The GST network is an online portal which can help the taxpayer looking to register GST under the new taxation laws. 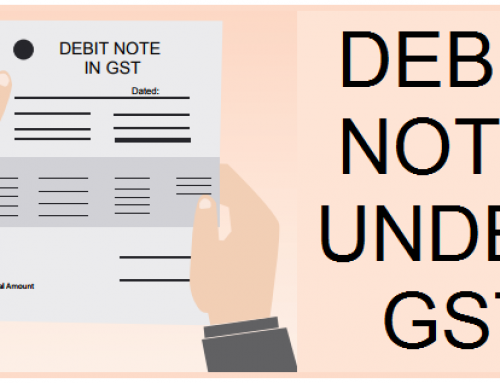 GSTN issues the GST Identification Number to the respective taxpayer and updates the information with respective Tax authorities once the registration has been verified. 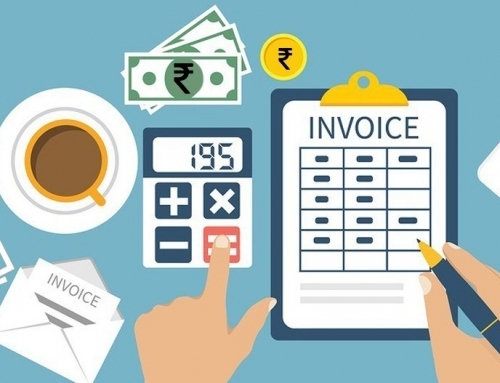 GST network basically tallies the purchase invoices with the sale invoices to check for discrepancies and matches them so that the taxpayers can avail the benefits of Input Tax Credit. The GST network forwards and processes the returns to both the central and state tax authorities. in GSTN, there is a unified common return filing for all types of GST i.e. 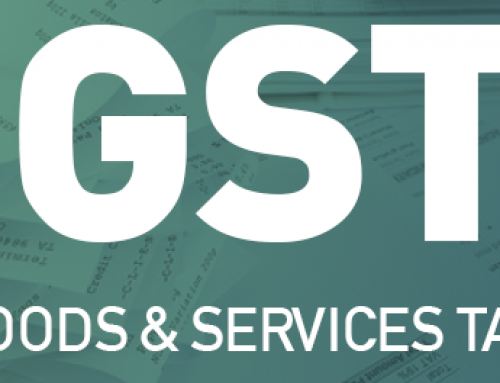 CGST (Central GST), SGST (State GST), IGST (Integrated GST). This eliminated the need for filing multiple returns. When the taxpayer wishes to register for GST, their particular details are verified, and the details are then put forth to the Central as well as the state government tax authorities. National Information Utility– The GST Network has been deemed to be a trusted National Information Utility(NIU). This essentially means that the network is in charge of providing reliable, robust, as well as, efficient IT infrastructure and information passing. Information Security – The central government owns a major share of the GST network as compared to any other individual player and hence the major share of responsibility for the confidentiality as well as the security of the information provided by the taxpayers. The central government will control the composition of the board, Mechanisms of the special resolutions, Shareholder’s agreement, and agreements between the network and other state governments. Payment – The GST network has enabled the taxpayers to avail the option of payment through online methods. Online payment can be done via the option of internet banking. The RBI has allocated certain banks (Agency Banks ) with the authority to collect payments made in favour of GST. The taxpayer will need to make payment by selecting from a list of the agency banks authorized to collect the tax. 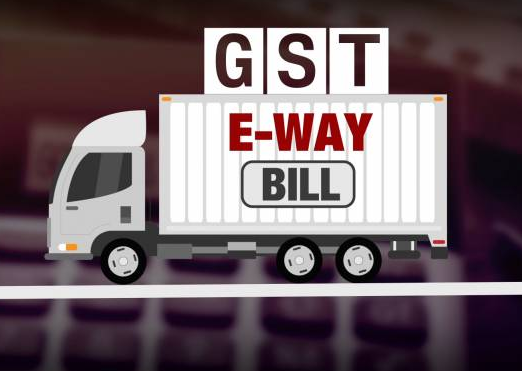 After that, the taxpayer needs to login to the respective bank’s online portal and make the payment and download the challan generated for said payment of GST. Offline- It is not mandatory that the taxpayers have to make an online payment always. The government has also facilitated the provision of payment of GST offline via “over the counter” payments. You can head over to your respective bank make the payment for GST. Bank will further notify the RBI as well as the GST portal to update relevant details. Expenses – The user charges will be paid entirely by the Central Government and the State Governments in equal proportion (i.e. 50:50) on behalf of all users. The state share will be then apportioned to individual states, in proportion to the number of taxpayers in the state. The GST portal developed by the GST network serves as a front-end to the IT ecosystem of tax payment in India. The IT systems of the CBEC (Central Board of Indirect Taxes and Customs) and individual state tax departments will function as a back-end to the systems. The CBEC and State systems will act as an intermediary for the following tax administration processes: registration approval, assessment, audit adjudication. 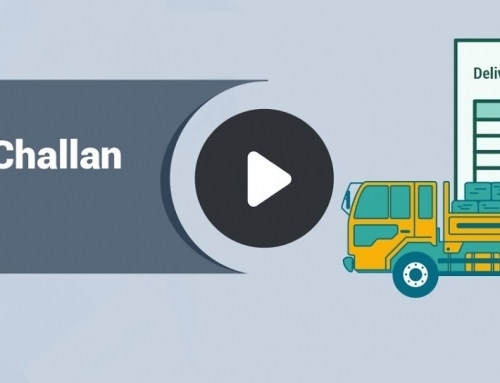 Item-level details in invoices with the reconciliation of sales register with auto-populated purchase register and auto reversals will be key data processing requirement under GST compliance. Having the ability to reconcile invoices with sales registers, auto-populated purchase registers, and ITC reversals will be essential under GST compliance. 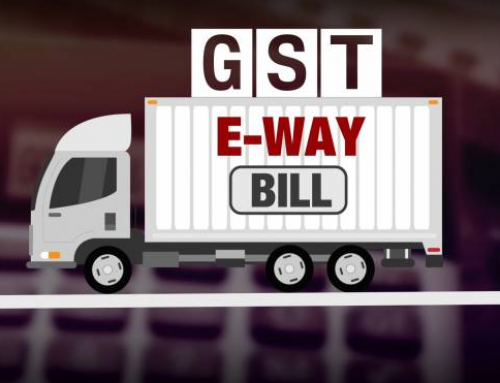 Sale and purchase transactions data that will be uploaded by the taxpayer to the GSTN portal will, for the first time, contain a Combination Key comprised of the supplier’s GSTIN, invoice number, financial year, and HSN/SAC Code. This will make each line in GST database unique. Correct data entry of this key field will, therefore, be very important for taxpayer compliance. Wrong data feeding in this important field may result in mismatches between seller information and the buyer’s claim for GST credit, and, unless rectified, eventual denial of credit to the buyer. For this aspect of GST compliance, support from enriched APIs (Application Programming Interfaces) is of great value to taxpayers.